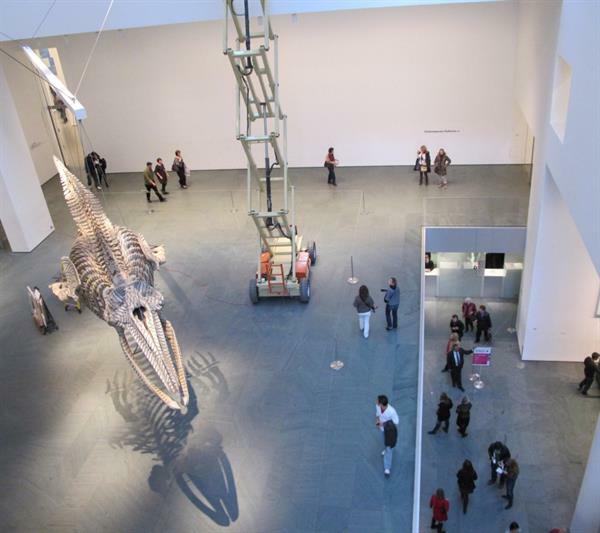 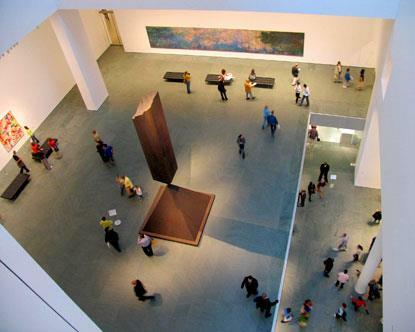 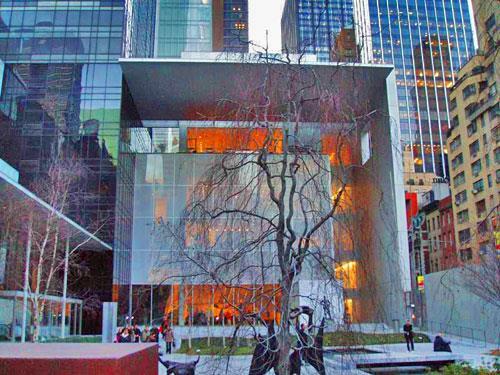 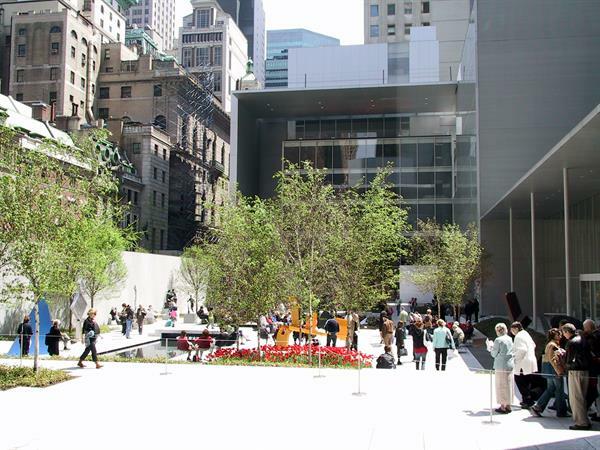 Museum of Modern Art is one the foremost famous museums of New York founded in 1929. 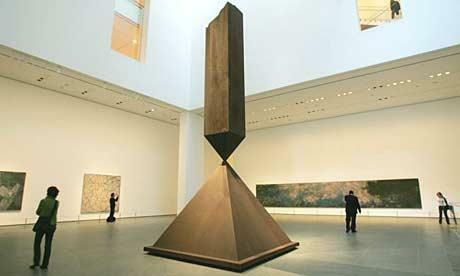 It displays a splendid collection of modern artwork base on creative and imaginary ideas of late 19th century. 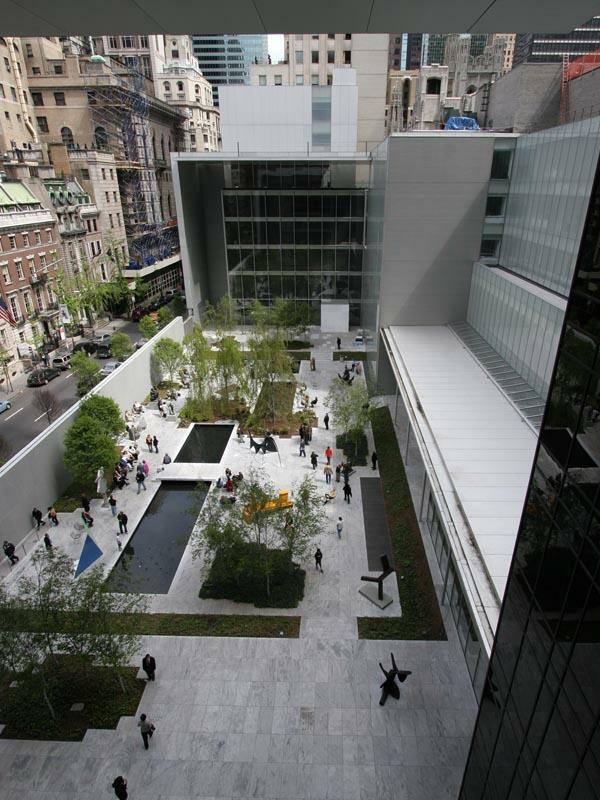 The most amazing displays of this museum include Henri Rousseau's The Sleeping Gypsy, Van Gogh's The Starry Night, Picasso's Les Demoiselles d'Avignon, Cezanne's The Bather, and iconic American works such as Warhol's Campbell's Soup Cans and Gold Marilyn Monroe, and Hopper's haunting House by the Railroad. 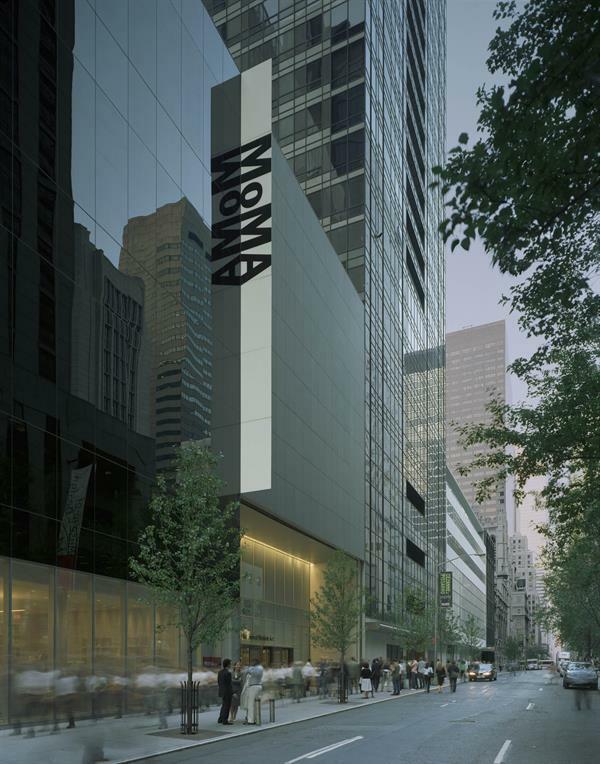 The Museum of Modern Art is a venue that stimulates creativity, ignites minds, and grants inspiration, with premium contemporary art collection in the world.